Synopsis: Can oversized egos and romance peacefully co-exist in modern-day New York? Manhattan neuroses gets a fresh, bracing new twist in Seth Fisher’s delightfully acerbic Blumenthal. 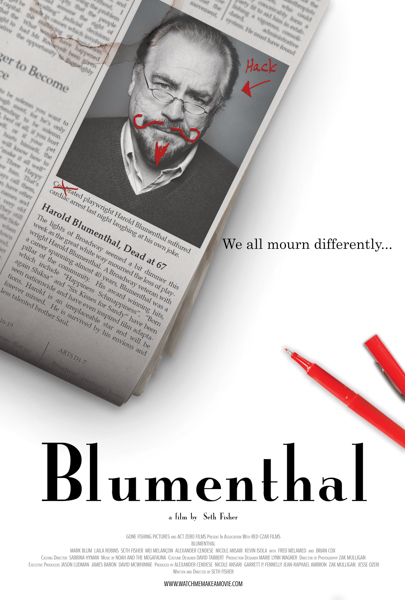 The death of playwright Harold Blumenthal (Brian Cox) sets in motion a tangled web of family and relationship drama in a polished film, distinguished by Zak Mulligan’s crystalline cinematography, a strong ensemble cast, and multi-talented Seth Fisher’s razor-sharp script. Filmmaker Bio: Seth Fisher graduated from Carnegie Mellon University in 2004 and immediately started working as a stage actor in New York and Boston. His Broadway roles include Shakespeare’s Julius Caesar, alongside Denzel Washington, and Tom Stoppard’s Rock’n’Roll, with Brian Cox and Rufus Sewell. Fisher also had a recurring role on the CBS series, The Good Wife. 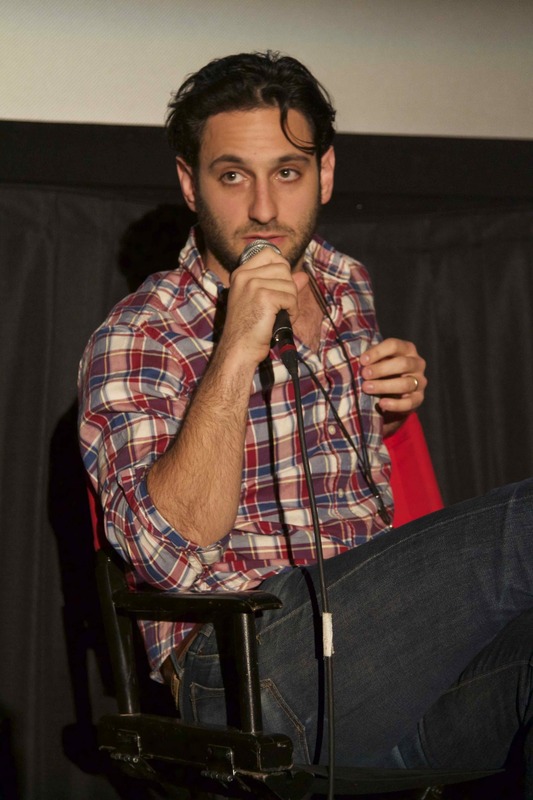 Fisher has written and directed several short films, including The Wine Bar, Feeling Tall and Pretty Happy.